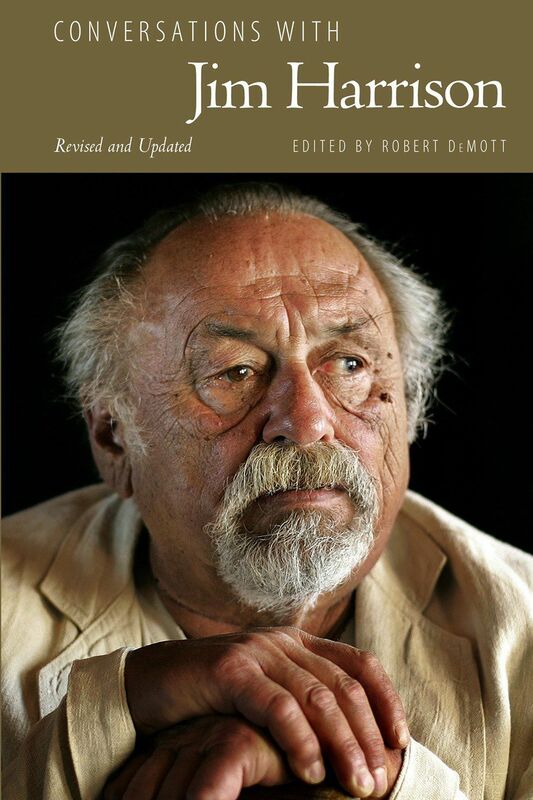 This collection of interviews spans the writing career of Jim Harrison (1937-2016) as it showcases Harrison's pet peeves, his candor and humility, his sense of humor and his patience. Each conversation attests to the depth and range of Harrison’s considerable intellectual and political preoccupations, his fierce social and ecological conscience, his aesthetic beliefs and his stylistic orientations in poetry and prose. He published over 40 books during his lifetime and was considered the master of the novella. These interviews capture not only Harrison’s progress as a writer but give insight into his friendships and love of a good meal and a fine bottle of wine. Modern-day fly fishing has become exceedingly complex, with high-tech gear, a confusing array of flies and terminal tackle, accompanied by high-priced fishing guides. This book reveals that the best way to catch trout is simply, with a rod and a fly and not much else. The wisdom in this book comes from a simpler time, when the premise was: the more you know, the less you need. It teaches the reader how to discover where the fish are, at what depth, and what they are feeding on. 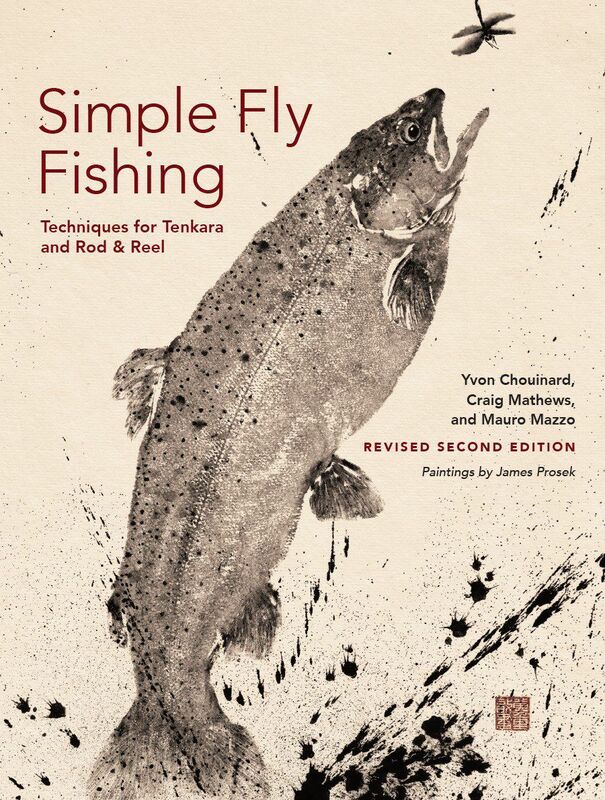 With chapters on wet flies, nymphs and dry flies, its authors employ both the Tenkara rod as well as regular fly fishing gear to cover all the bases. Two decades before he led America to independence, George Washington was a flailing young soldier serving the British Empire in the vast wilderness of the Ohio Valley. Naïve and self-absorbed, the 22-year-old officer accidentally ignited the French and Indian War — a conflict that opened colonists to the possibility of an American Revolution. "Young Washington" recounts the wilderness trials, controversial battles, and emotional entanglements that transformed Washington from a temperamental striver into a mature leader. Enduring terrifying summer storms and subzero winters imparted resilience and self-reliance, helping prepare him for what he would face at Valley Forge. Leading the Virginia troops into battle taught him to set aside his own ambitions and stand in solidarity with those who looked to him for leadership. Negotiating military strategy with British and colonial allies honed his diplomatic skills. By weaving together Washington’s harrowing wilderness adventures and a broader historical context, "Young Washington" offers new insights into the dramatic years that shaped the man who shaped a nation. A brand-new collection of candid, full-color photos follows the baby wild things of Yellowstone and Grand Teton national parks through four seasons — from emerging in the bright promise of early spring to hiding from winter’s bluster. See baby mammals and birds at play as they explore and discover how their parents survive in the wild. Stephen C. Hinch and Henry H. Holdsworth are veteran Yellowstone and Grand Teton photographers who capture what we love best about wildlife. Raised at the edge of what would become Glacier National Park on the Blackfeet Indian Reservation and robbed of his hearing by scarlet fever at age 2, John L. Clarke overcame many hardships to become a celebrated and widely collected artist. He rose to fame by applying his passions for the Glacier Country, its wildlife, and Native Americans to the arts of wood carving, sculpture, sketching and painting. Author Larry Len Peterson accompanies the tale of this Blackfeet icon with photographs, printed materials and full-color images of his artworks. Mildred is delighted, at first, to be part of something larger than herself but her new life takes a dark turn when she starts to have prophetic dreams about what will become of humankind if the project is successful. As the men she works for come closer to achieving their goals, her visions intensify to a nightmarish pitch, and she eventually risks everything to question those in power, putting her own physical and mental health in jeopardy. Shields graduated from UM, is the author of "The Sasquatch Hunter's Almanac" and lives in Spokane.